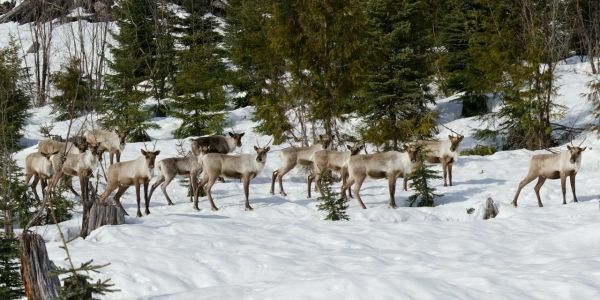 The fate of woodland caribou rest on a varied, immediate and intense response to reduce predation rates, according to a University of Alberta-led comprehensive review of population recovery measures. 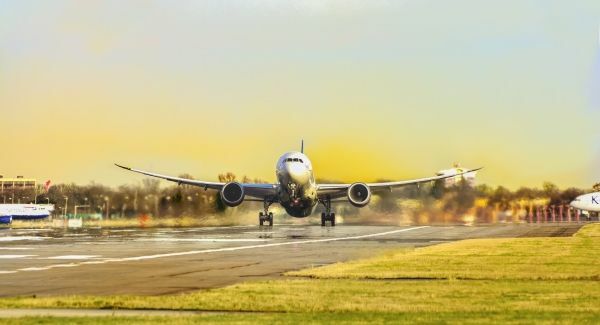 With an estimated daily fuel demand of more than 5 million barrels per day, the global aviation sector is incredibly energy-intensive and almost entirely reliant on petroleum-based fuels. 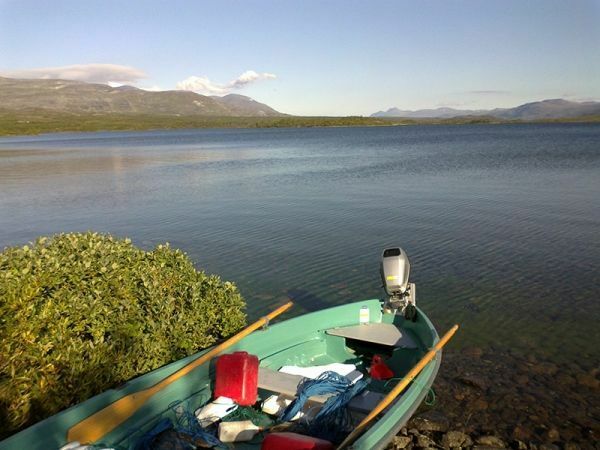 Environmental damage costs society enormous amounts of money – and often leaves future generations to foot the bill. 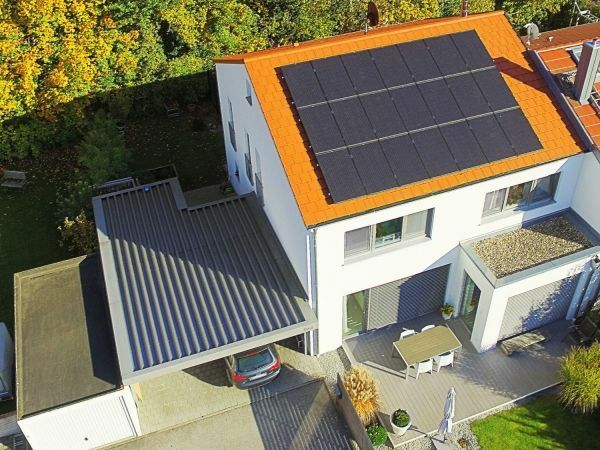 Stefan Paris is a 55-year-old radiologist living in Berlin’s outer suburbs. 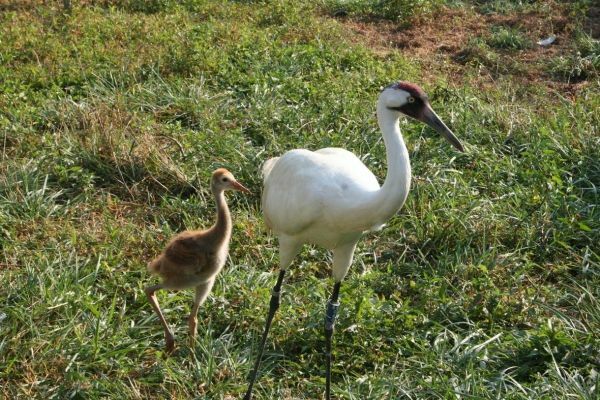 This week marks a significant milestone in the conservation and recovery of the endangered whooping crane. 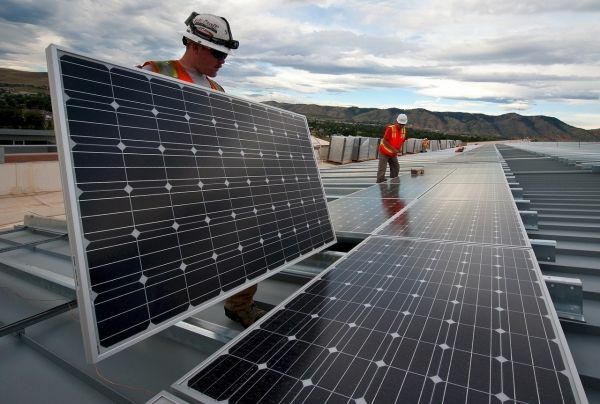 Large-scale solar power is projected to grow by double digits globally over the next two years, according to a new report from the investment bank Goldman Sachs. 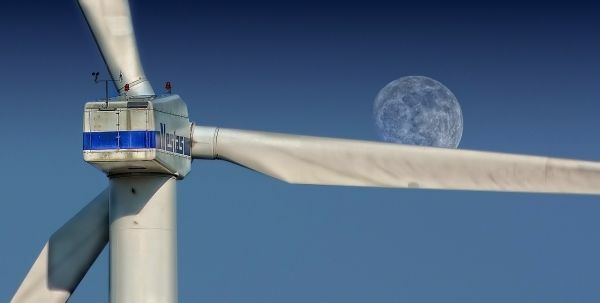 Renewable energy sources supplied nearly 65 percent of Germany’s electricity last week, with wind turbines alone responsible for 48.4 percent of power production nationwide, Clean Energy Wire reported. 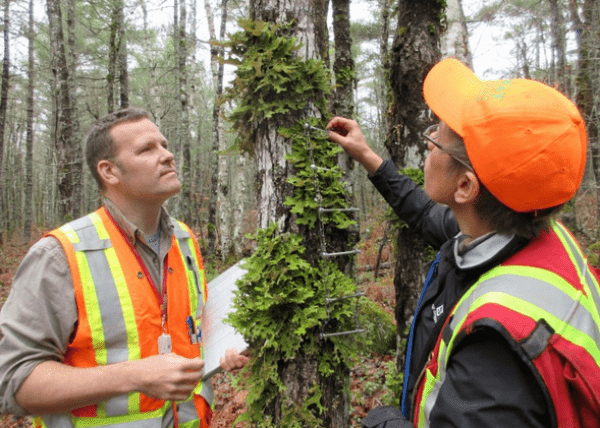 New research from two Canadian biologists, including one from Memorial University, is recommending a paradigm shift in how old growth forests in North America are assessed and managed. 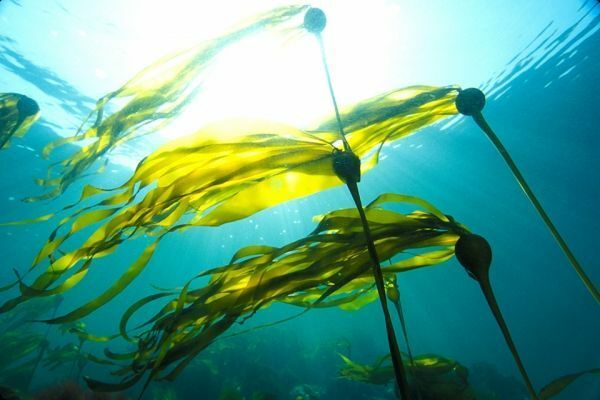 A new tool for understanding kelp decline and its impact on BC coastal habitats drew upon historical sketches from the last century to paint a stark picture about the future of our oceans.